Get your font on with these re-imagined alphabet magnets. 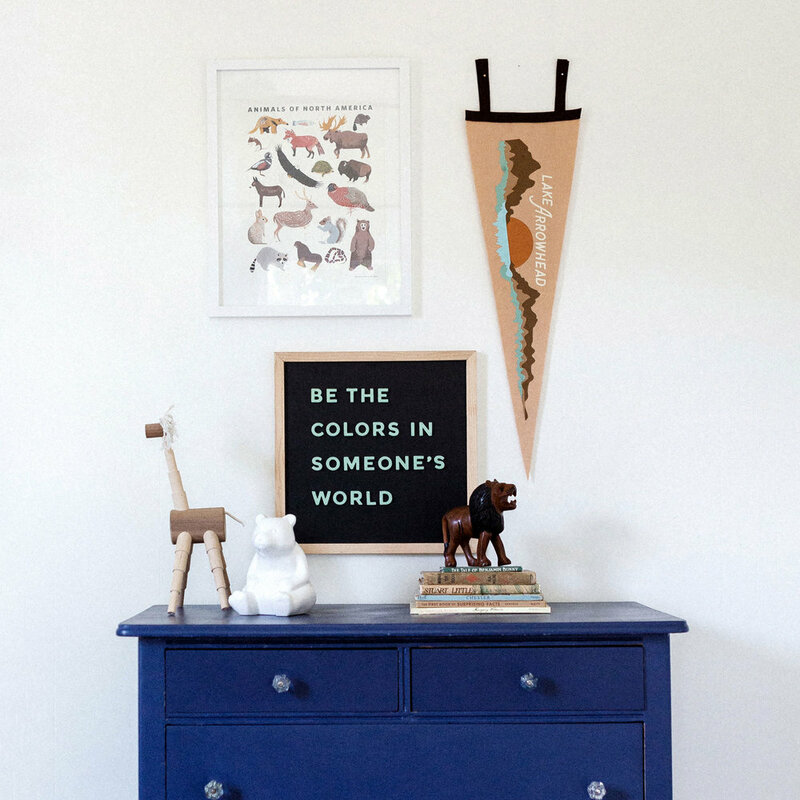 The Type Set Co. has thoughtfully designed and crafted a new kind of letter board. Made especially for the style-conscious adult with a penchant for prose and an eye for the iconic, they are both versatile and effortlessly elegant. 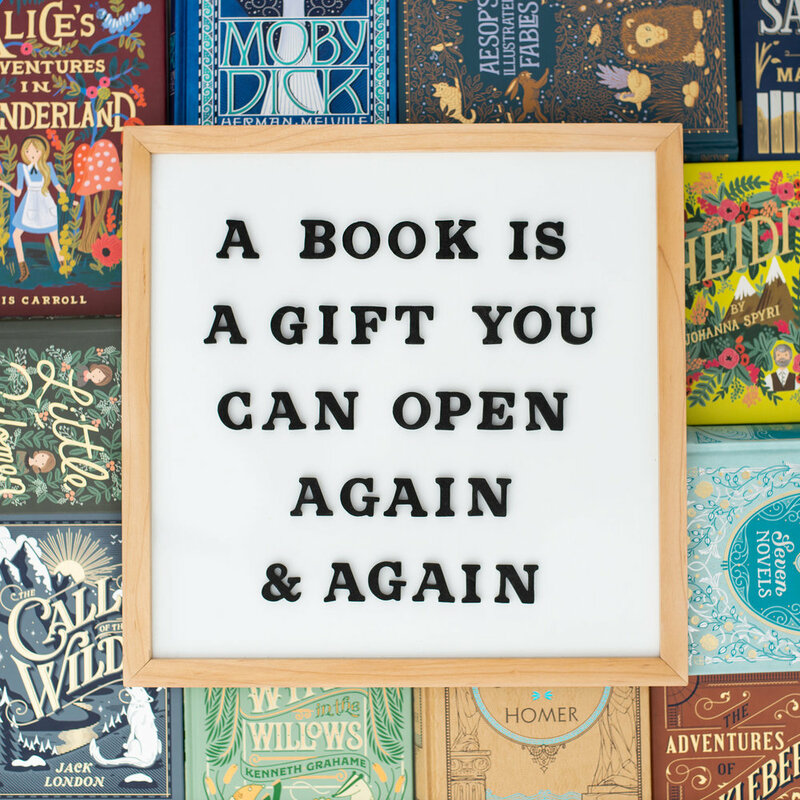 Use these sophisticated magnetic letter boards for everything from quotes and sentiments to reminders and lists wherever you are, throughout your home or office.